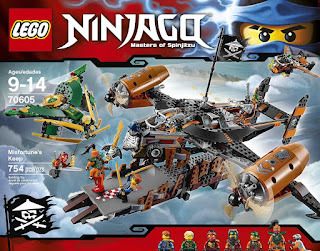 come with a pirate’s airship/headquarters misfortune’s keep and a lloyd’s booster jet. 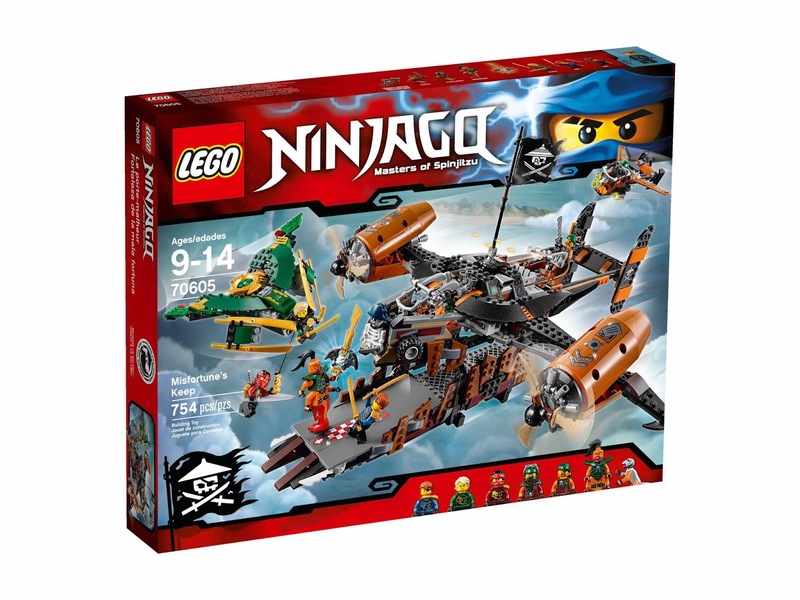 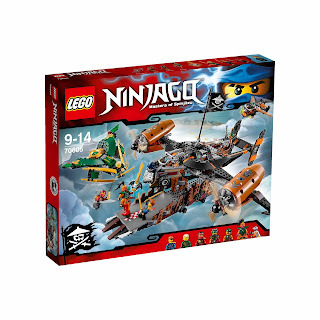 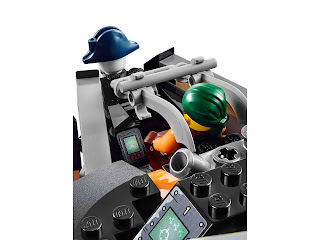 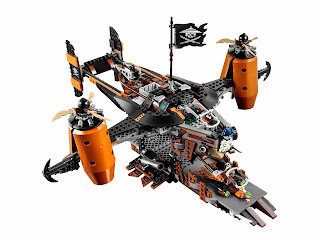 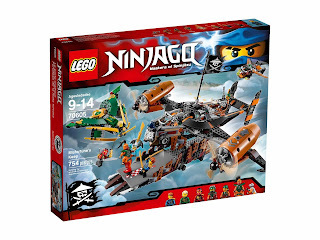 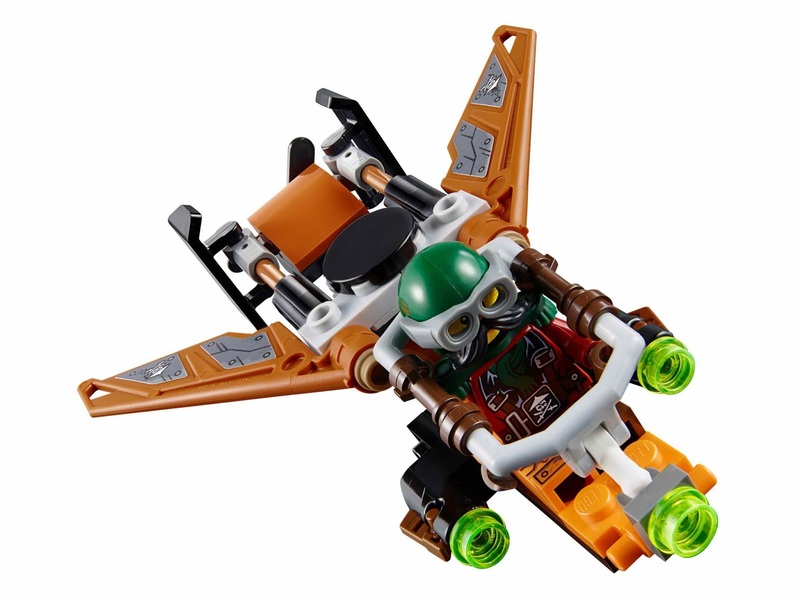 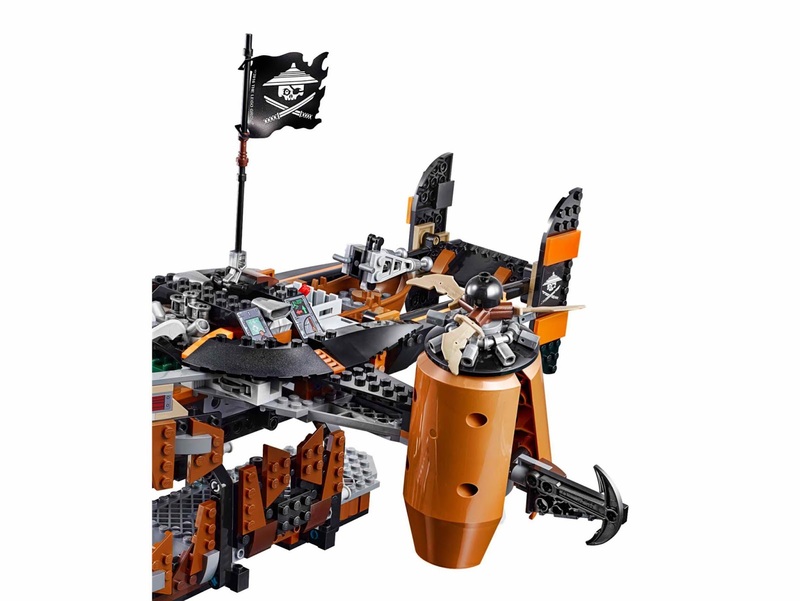 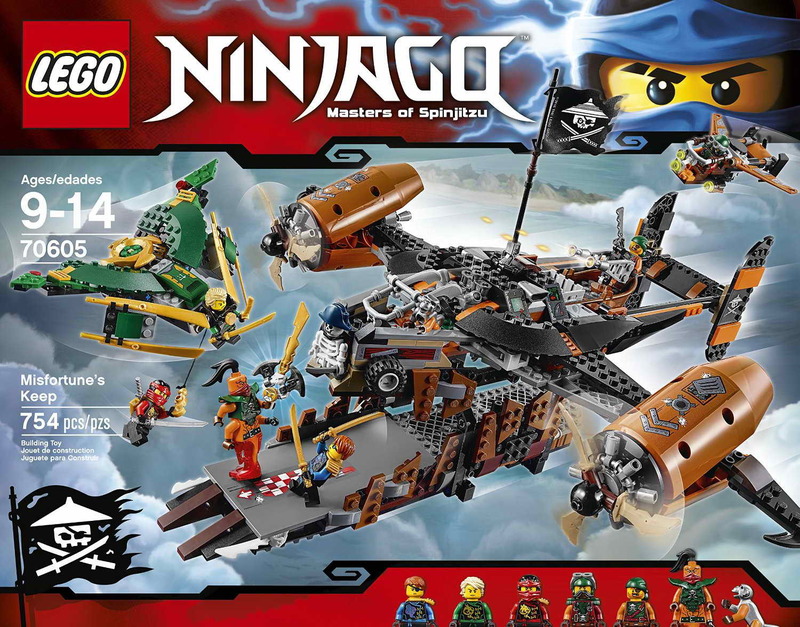 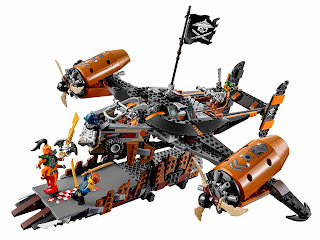 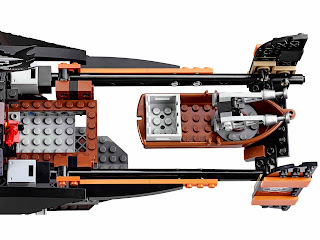 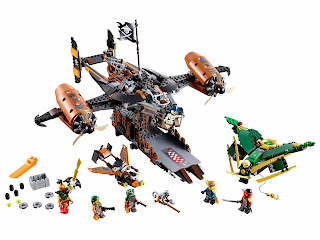 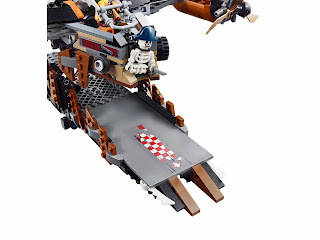 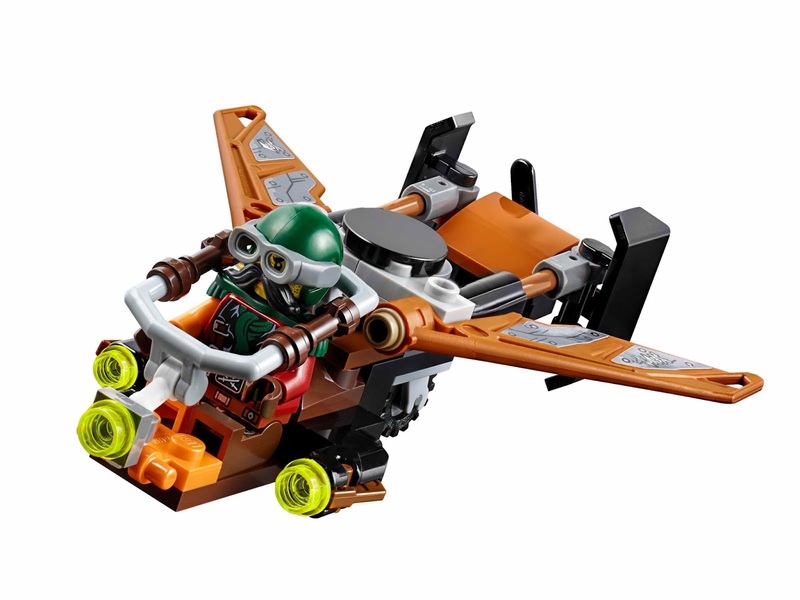 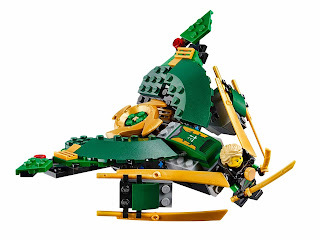 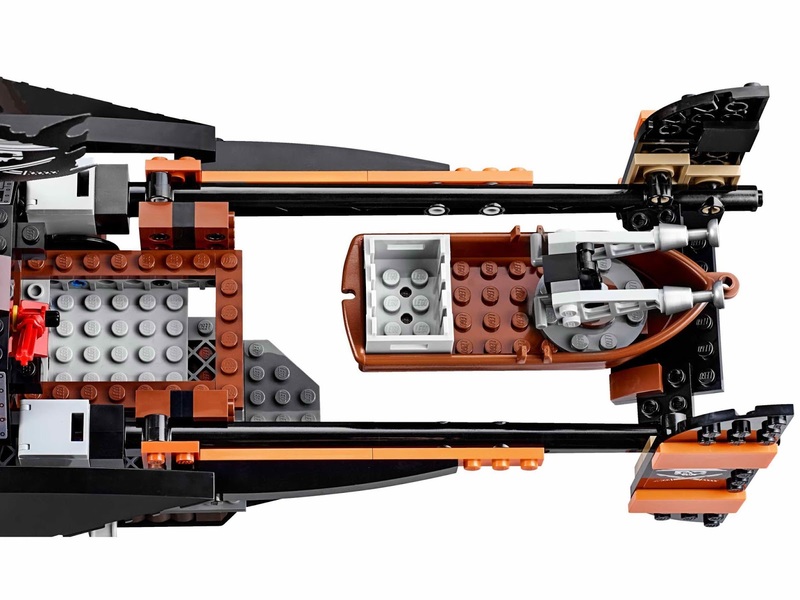 the airship has an openable cockpit, rotatable ninja blade propellers engines, 2 hidden foldable out cannons, 2 disc shooters, a rotatable aircraft gun, a detachable escape boat, an armor crate, a sky pirates flag and a launchpad for the pirate jet. the jet has an openable cockpit, 2 stud shooters, foldable out wings and a spinnable propeller. 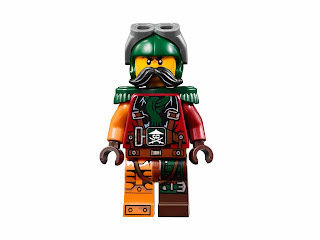 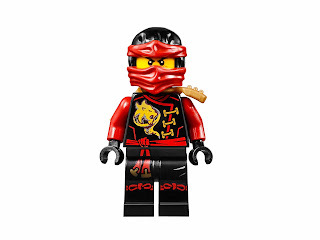 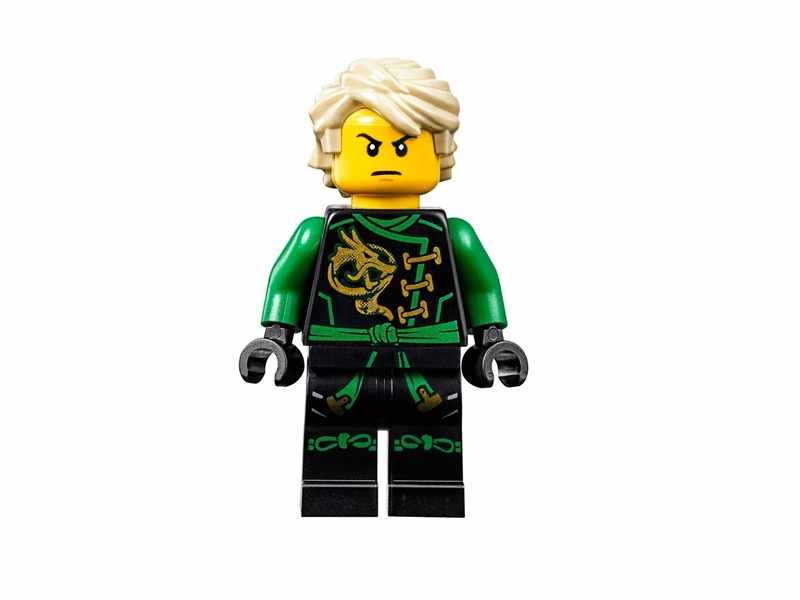 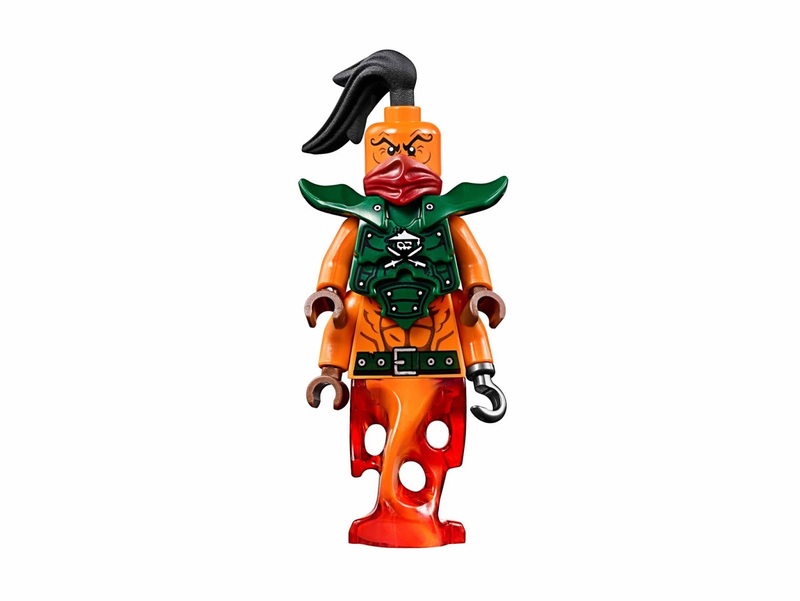 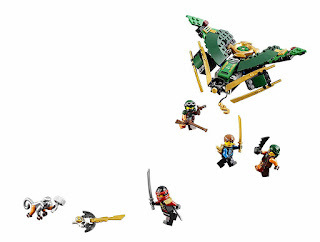 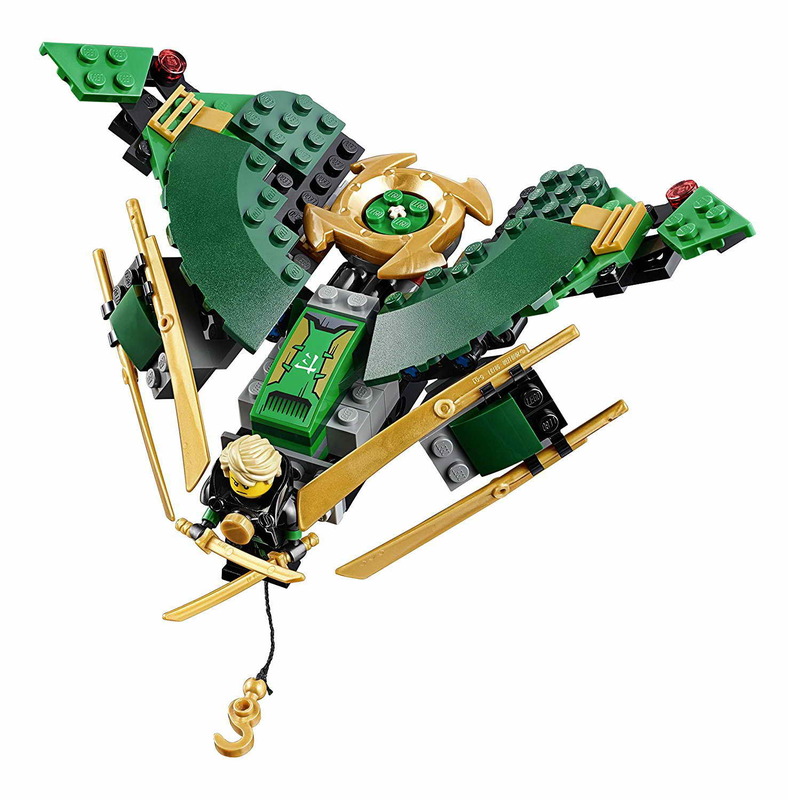 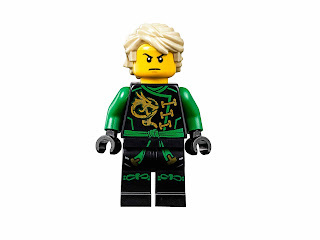 minifigs included a jay minifig, a lloyd minifig, a kai minifig, a bucko minifig, a nadakhan minifig and a flintlocke minifig.